Vents…we’ve all got them, you walk by them many times a day but do you ever stop, bend over, take the cover off and check out what’s lurking inside? Go do that…right now…what did you see? It’s likely that they were either totally fine OR waaay worse than you expected! If you’re like most people it was the second option! It could be time to book a vent cleaning and home cleaning in Ottawa! Carpet cleaning is a great way to make your home look and feel cleaner. 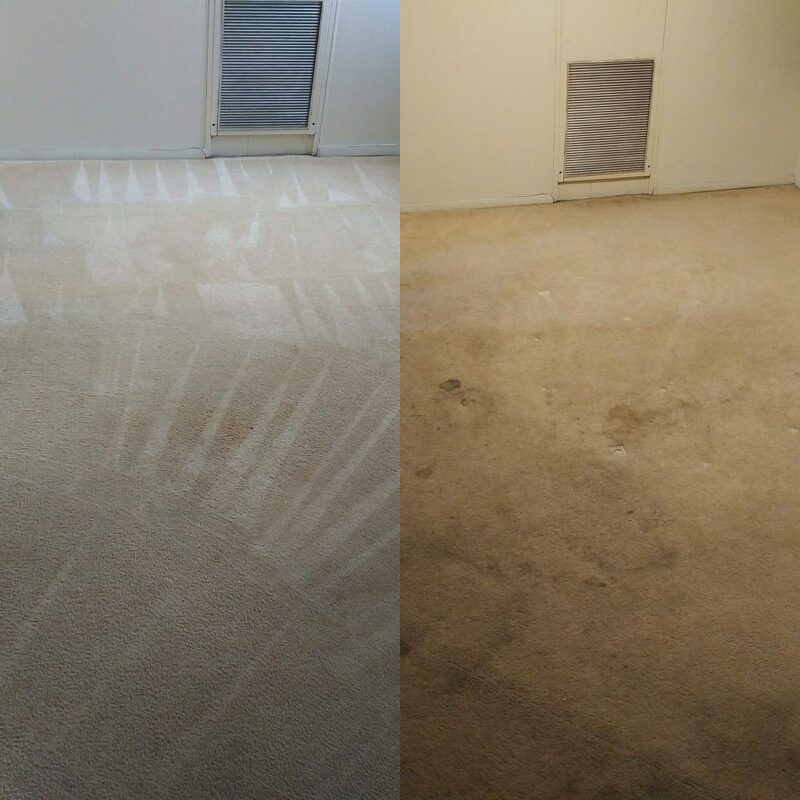 We all know the feeling (and smell) that dingy carpets can leave in a house, but how do you know how to book a great carpet cleaning in Ottawa? Fear not! We will break it all down for you!